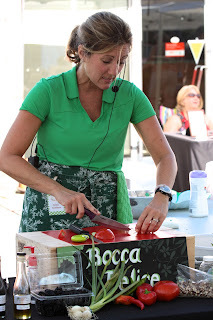 Bocca Felice: Spring Into Healthy Cooking! We launched our Spring Cooking Season with a fabulous class at Kannapolis Library at the end of March. The class featured a collection of spring recipes to get the participants geared up for the local, seasonal produce arriving soon! 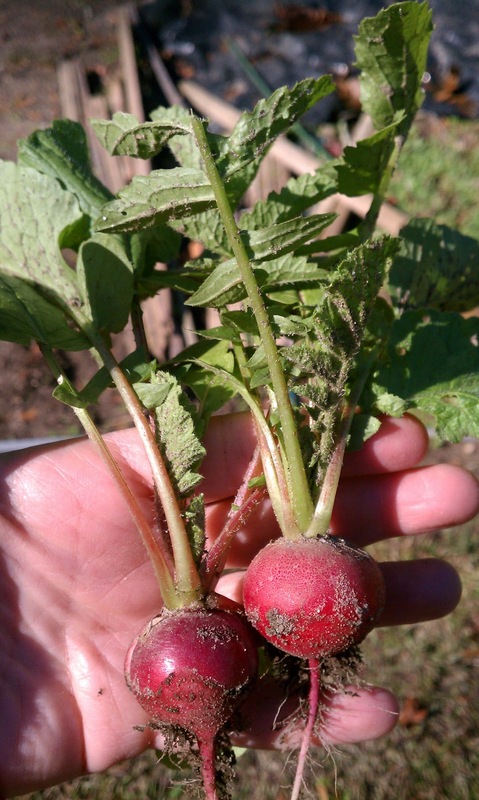 The Charlotte Observer has graciously spotlighted this class in an article in the Cabarrus Neighbors Section on Tuesday, April 2, titled "Kannapolis cooks learn more about healthy spring cooking"! To read this lovely article as well as find the spring recipes from the class, please click here. 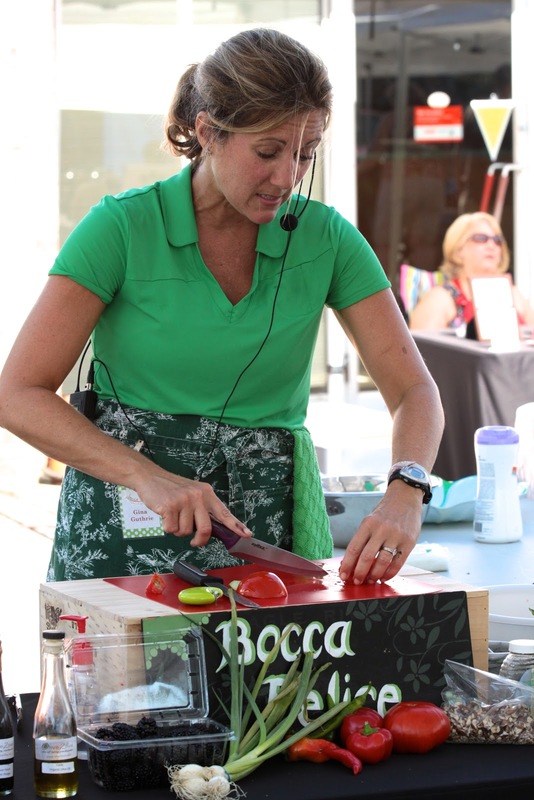 Our spring cooking season continued on Saturday, April 20th at the 4th annual Viva Verde Earth Fest at North Cabarrus Park. We had a blast cooking with friends old and new, among all the wonderful activities focused on recycling and green living. We were blessed with a blanket of sunshine, and cool breezes that made it a perfect day to celebrate Mother Earth! If you missed this year's festival, you can mark your calendars for next year's Viva Verde Earth Fest to be held on Saturday, April 19th, 2014! And a final "Thank You" to Cabarrus County Government, the City of Concord and the City of Kannapolis for working together to bring such a fabulous event to our community....see you next year!